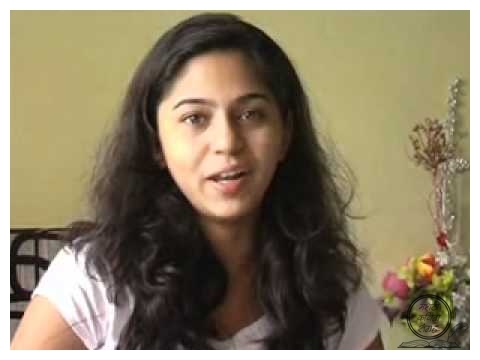 Mrunmayee Deshpande is an Indian film actress, who appears in Bollywood and Marathi movies. 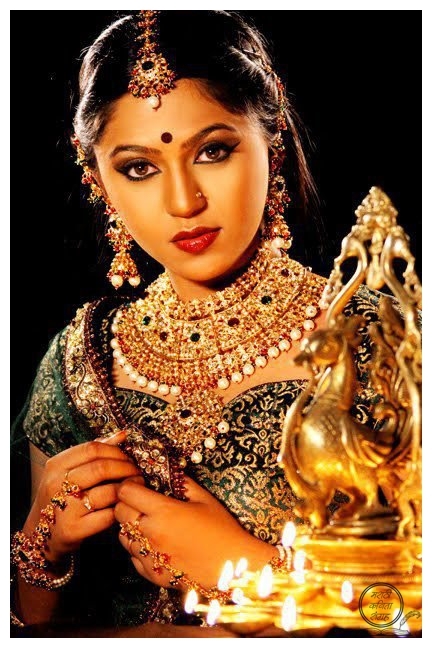 She has appeared in Hindi and Marathi films,TV Serials and established herself as one of Marathi cinema's leading actresses and an accomplished dancer. 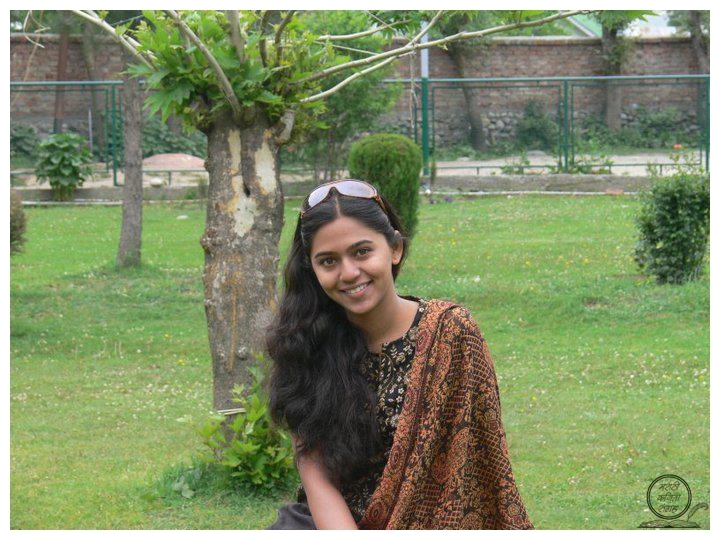 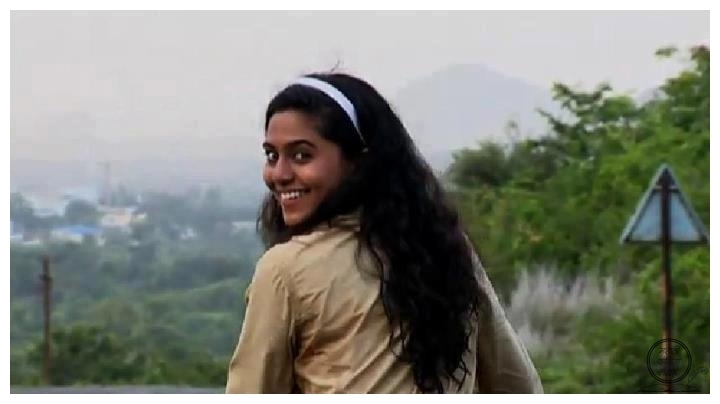 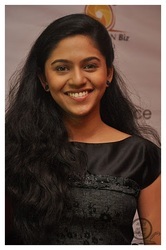 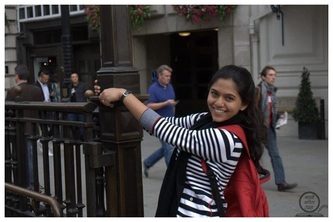 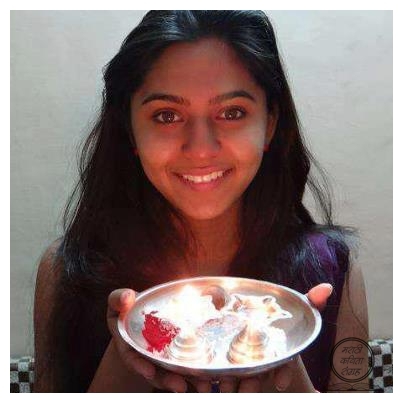 Mrunmayee studied at Renuka Swaroop High school and S.P. college, both in Pune. Mrunmayee had started her career with Bollywood movie Humne Jeena Seekh Liya(2008),but she is well known for her Role in Zee Marathi Serial kunku.